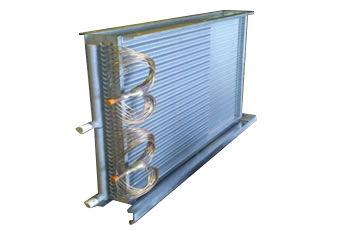 Custom Coils Canada builds unique heat transfer coils for a variety of applications. 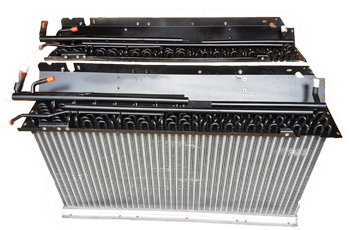 With 30 years of experience designing and manufacturing heat exchangers and a variety of heat transfer coils, we know a thing or two about OEM replacements for Mobile, Commercial or Industrial applications. 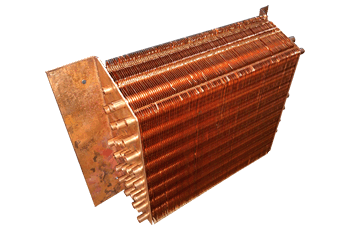 We specialize in short run production quantities for small to medium size manufacturers, one-off replacement coils and quick turn around repairs for HVAC, Plumbing and Mechanical Contractors. Use our Coil Templates or send us your own template, SolidWorks/CAD file or a hand sketch on the back of an envelope. We will work with the information you have to design and manufacture or replicate a solution for your needs.